The Russian Federation’s sovereign debt was upgraded to investment grade on Friday by the rating agency S&P, to BB+, stable outlook. “Fitch Ratings, which already has an investment-grade score for Russia, on Friday affirmed the rating at BBB- with a stable outlook,” reported Bloomberg. “The upgrade reflects the track record of prudent policy response that has allowed the Russian economy to adjust to lower commodity prices and international sanctions,” S&P said in the statement. 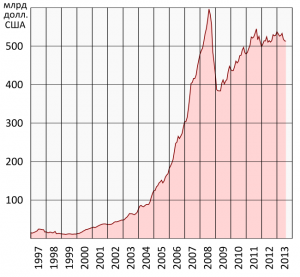 Since the infamous Russian default in the late 1990s, Russia has practiced relatively responsible fiscal policy compared to Western democracies. 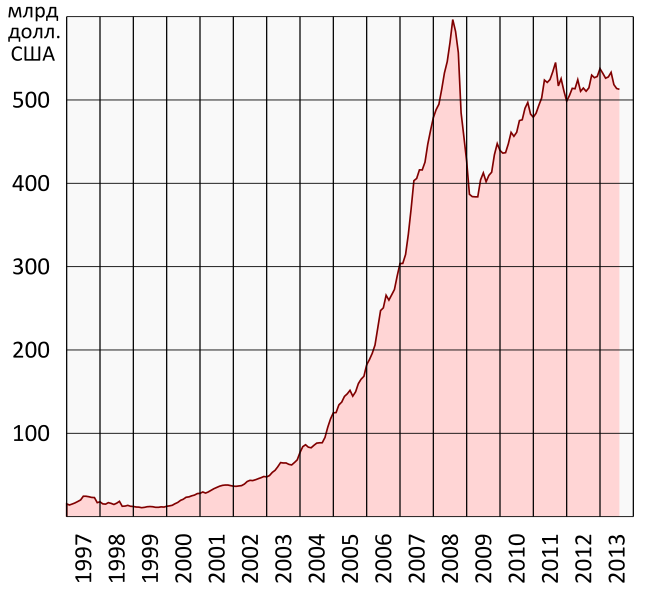 It is a little know fact in Western capitals that Russia has very little sovereign debt and has made good use of reserve funds built up during the boom oil years, prior to imposition of Western sanctions.